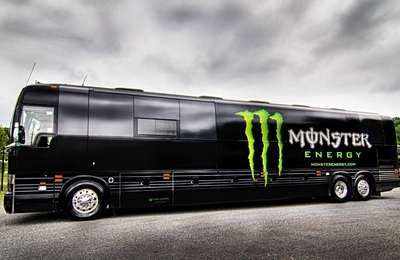 When you’re planning a major tour, one of the most important things to think about is how to get your band - and all of the people involved - from point A to point B show after show. You need safe, reliable transportation that provides comfort, relaxation, and private time for each traveler. 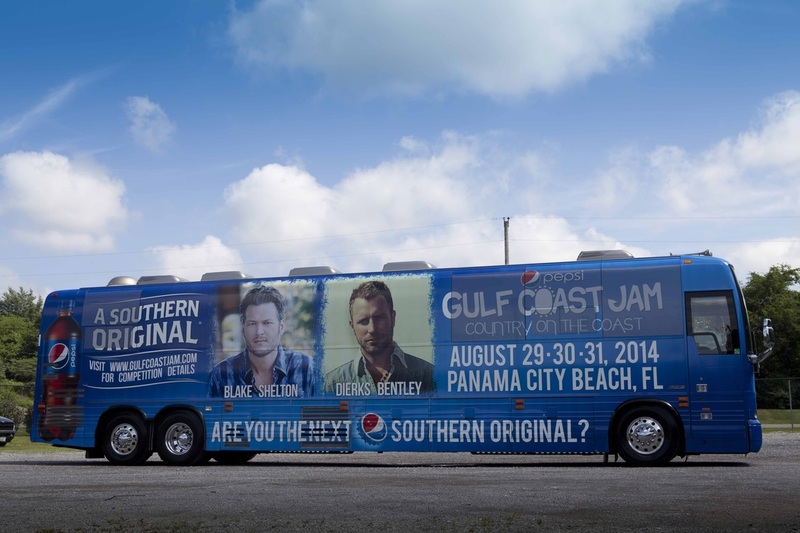 We understand, we have been helping artists on tour for decades. 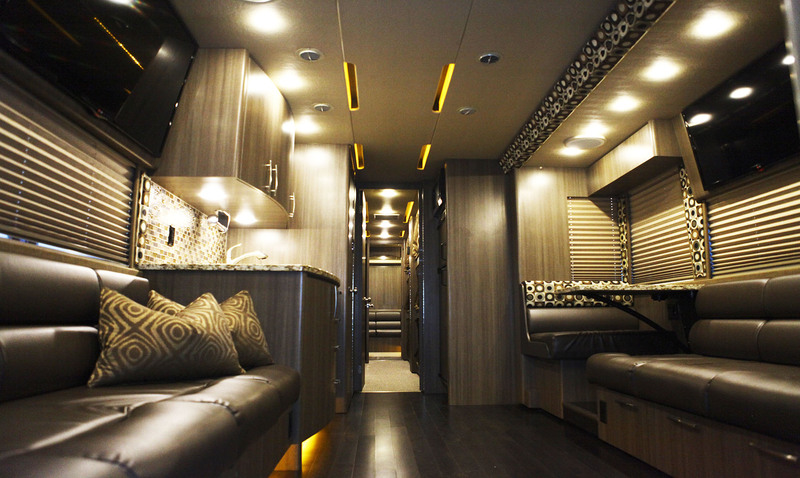 Coach Quarters makes planning and maintaining your tour simple. That’s because we do all the work. To begin your journey, all you do is pick up the phone and make a single call. Then leave it to us to do the rest. Planning tour transportation really can be that simple! Don't Sweat The Details, We'll Handle It. 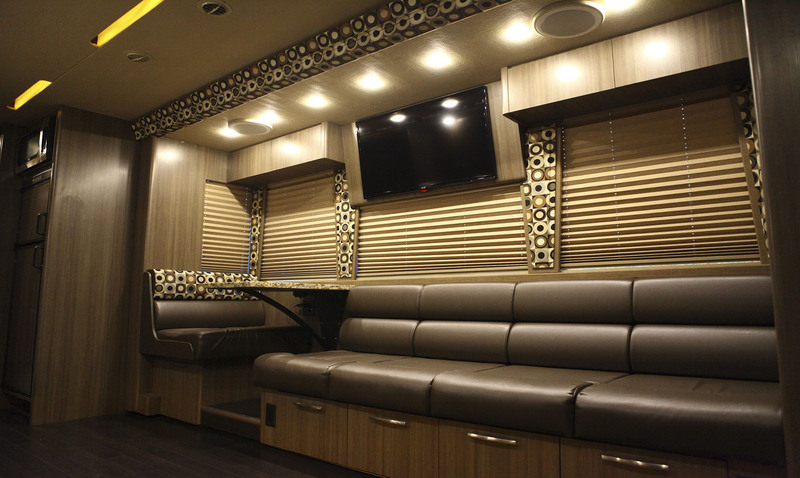 As a proven supplier of upscale motor coaches, Coach Quarters already has what it takes to provide music and other entertainment tours with personalized service like no other tour bus company can. 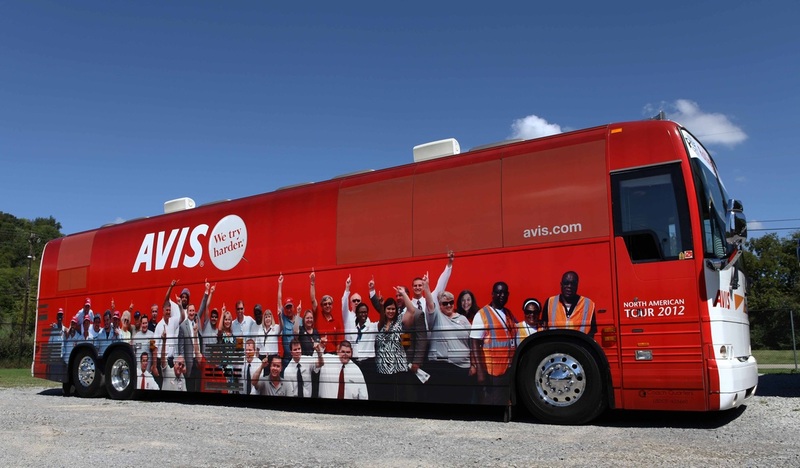 We do it all; everything to help ensure your tour is successful, and to make getting there as comfortable and issue-free as possible. On our Coaches you will find all the Amenities that will provide you and your group everything needed to survive the road in style and comfort. THE SERVICE YOU NEED, THE PRICE YOU EXPECT. 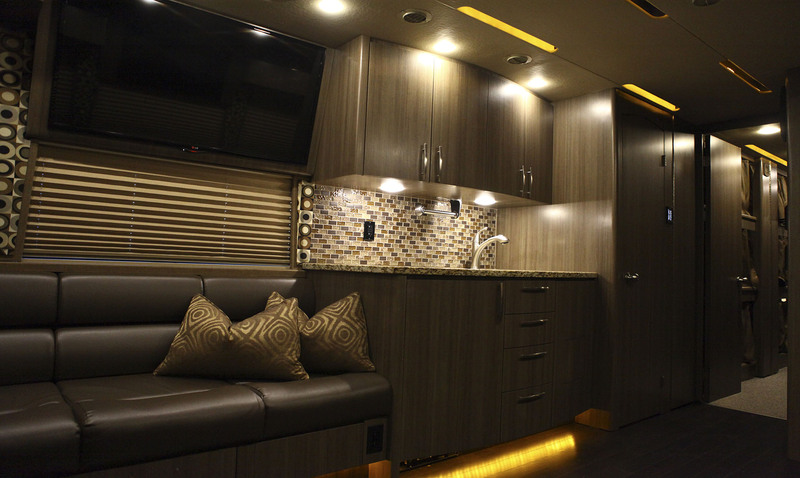 Coach Quarters can make planning your trip fun and easy. All you do is pick up the phone and make a single call. Then Coach Quarters does the rest. 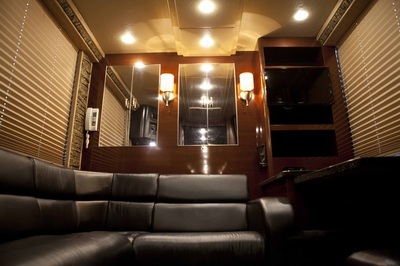 Our Corporate Coaches are perfect for corporate outings, special nights out and regional travel. Just let us know where you need to go and we will make all the arrangements with door-to-door service and convenience no other transportation option can offer. 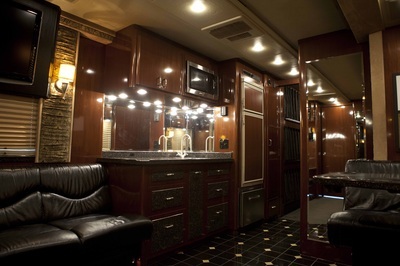 Our luxury motor coaches can accommodate 18-23 guests and can pick-up and drop-off wherever and whenever you wish. Air travel is never this convenient. 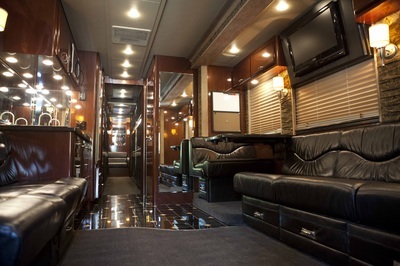 In fact, with Coach Quarters charters there'll be no more worrying about traffic jams on the way to the airport. And you can forget about long lines, security slowdowns, or flight delays. Our professional motor coach captains do all the driving ensuring your absolute safety every mile of the way. 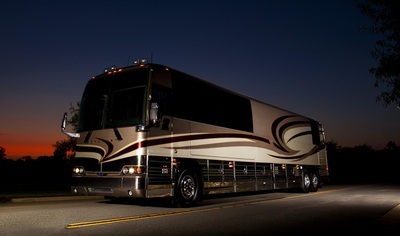 You'll find the ride and interior comfortable and relaxing with private restroom, convenient kitchen area with sink and refrigerator, on-board WiFi access, plus stereo CD/DVD and televisions throughout the coach. Luxury details like these will make you feel like a touring rock star. 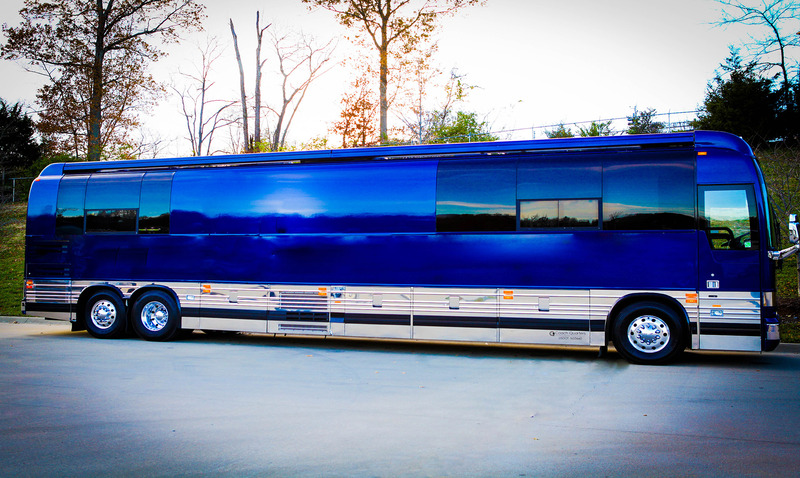 Whether you’re touring the largest arenas and coliseums or if it’s your first club tour, we have a coach available to meet your needs. 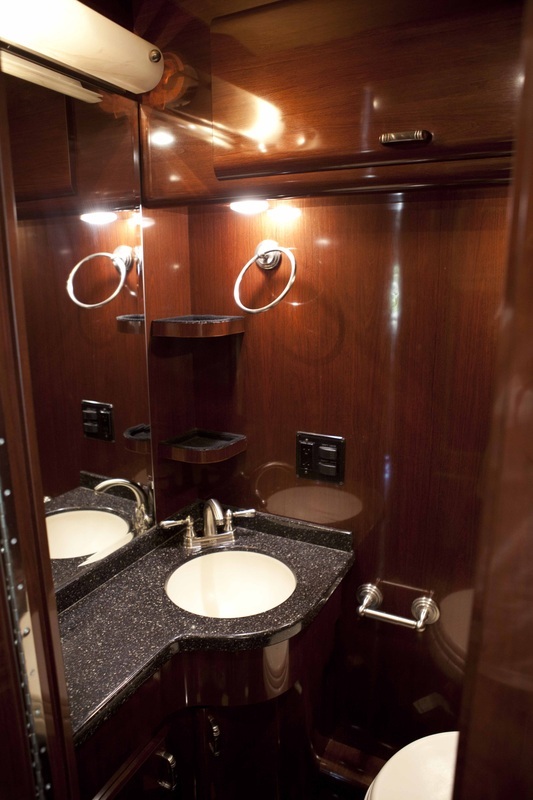 You’ll discover a lot of little extras designed to make each of our coaches a little nicer home away from home. 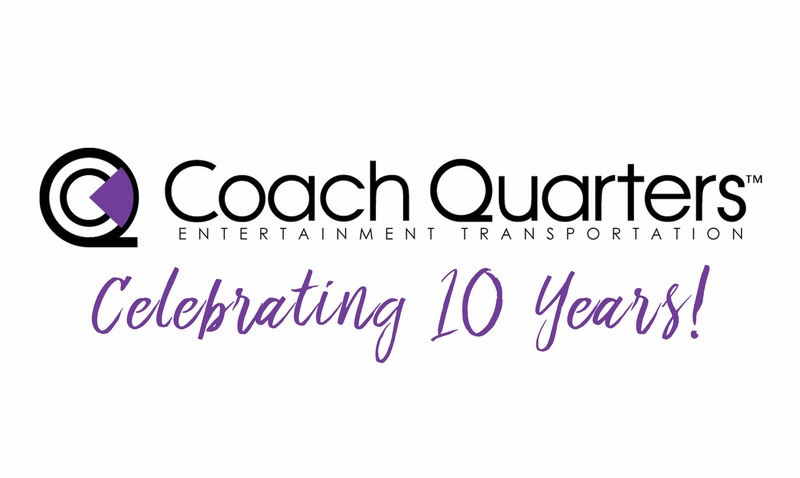 Artists who sign up with Coach Quarters - whether it’s for the Star, Band, Crew, or a combination, enjoy an on-the-road experience made easier and more relaxing thanks to one of the highest measures of comfort, safety, and reliability in the business. Due in part to the reputation of Olan Witt and his crew, we are able to draw from an “A-list” of the most qualified coach operators in the industry to manage your tour transportation and traveling needs. When it comes to safety concerns, you can rest easy knowing that COACH QUARTERS operators’ criteria is the strictest in the industry. Considered the captain of your journey, coach operators become part of your crew. Aside from driving, cleaning, and maintaining your vehicle, they provide a range of services personalized to each client. So no matter what you need, they will do their best to deliver it... Period. If you need a corporate coach, call Coach Quarters @ 615.859.0200 to get things wrapped up! We'll get you ready to roll!